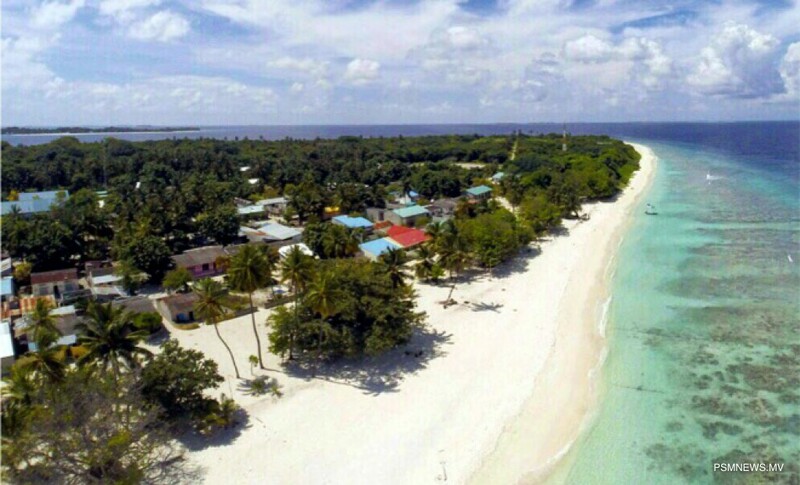 Island Aviation Services Limited has begun Environment Impact Assessment (EIA) and surveying the land needed to develop an airport in Fainu in Raa Atoll. The EIA and land survey is expected to be completed by the end of the month, which will be followed by the commencement of cleaning of the area, Managing Director of Island Aviation Abdul Haris stated speaking with PSM News regarding the airport development project. Haris added the design of the airport is nearing completion, expressing hope to begin the construction of the airport within two months. The project will be conducted in three phases, said Haris, revealing the airport runway and the terminal would be developed as part of the first phase. He noted the first phase of the project will be completed within one year. Island Aviation revealed the project would cost USD 7.9 million.